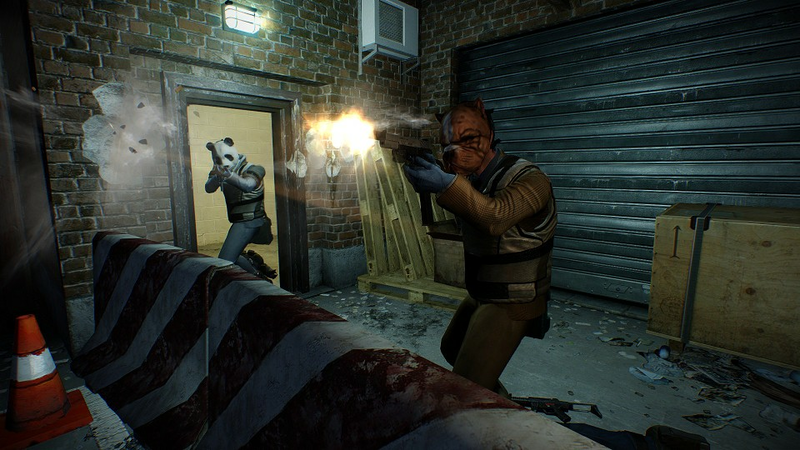 Great news for PAYDAY 2 fans! We recently received word that 505 Games and Overkill will (finally) be releasing new DLC to their PAYDAY 2 console versions soon. It only took us about a year to get here! Many players have been eagerly waiting for some new content to arrive to these fantastic but flawed Xbox 360 and PS3 versions, wondering where the support for their versions has been all this time. 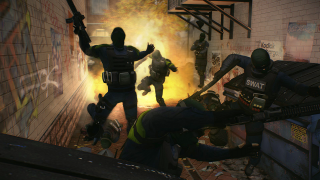 From what we've researched a few months ago, technical setbacks involving the DLC sizes may have hurt their ability to implement them in a more convenient fashion. 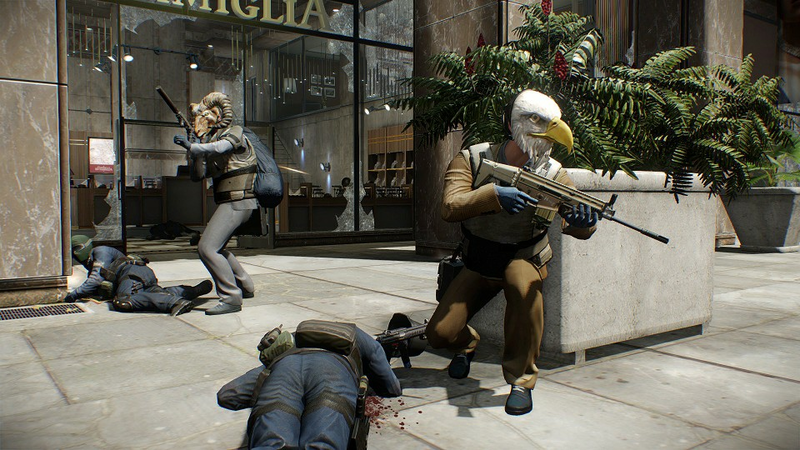 Thankfully, however, we will be getting the chance to purchase the DLC's soon and that is confirmed. To all those who have waited patiently for this to come, we salute you! The Armored Transport DLC lets players do every heister's dream -- robbing armored transports full of valuables -- right in the middle of Washington D.C. If they're lucky, players can hit it big with a classic train robbery. Up to four friends co-operate on the heists, and as the crew progresses they have a chance to unlock an even more rewarding job -- a classic train robbery. New weapons, weapon modifications, masks, patterns and materials have been added to let players continue to build and customize their own guns and gear. Frag Grenades make their first entry into the PAYDAY series and are bound to spice things up. 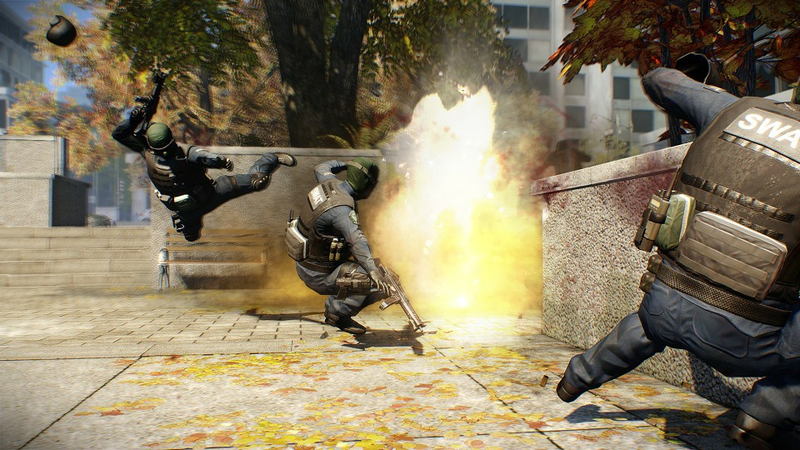 With the new Grenade Case asset, players can share grenades with each other during the heists. 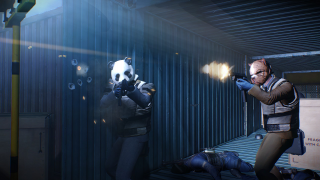 Three new weapons are added and players can now toggle between Single and Auto-fire with all full auto weapons. 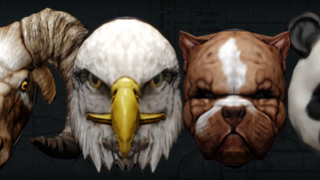 Four new animal masks have been added, as well as new patterns and materials. 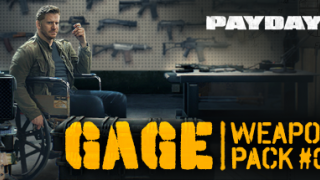 With Cloakers putting fear in the hearts of every criminal, Gage has the perfect antidote as he brings back the Light Machine Gun and introduces melee combat weapons to counter them in this new weapon pack. With the Light Machine Guns, players can provide cover for each other by unleashing devastating attacks. 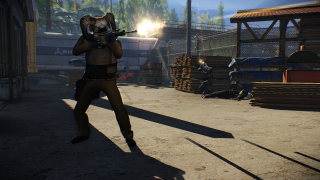 Three Light Machine Guns and four Knives are added to the player's arsenal. 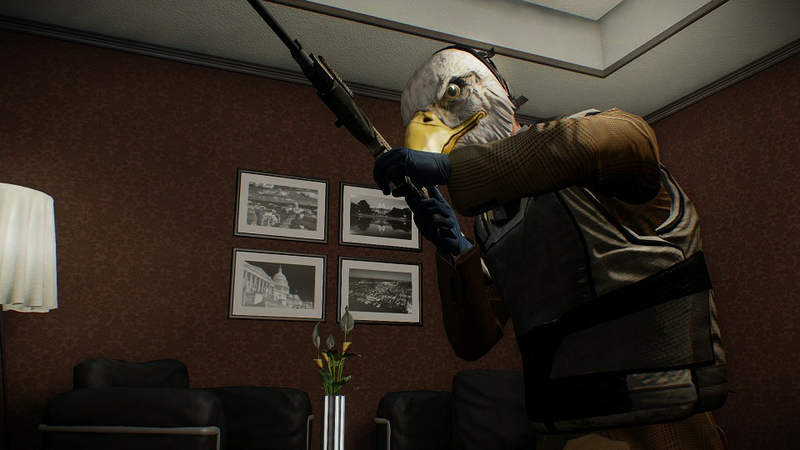 Four new masks from Gage's collection have been added, as well as new patterns and materials. 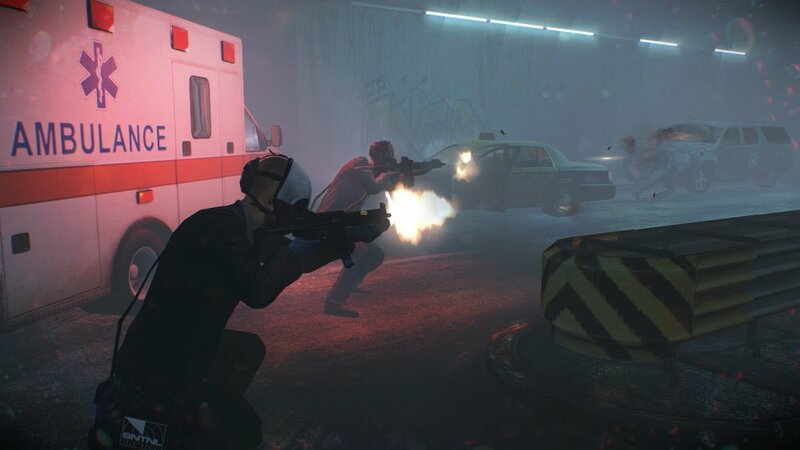 No date or prices for the DLC's have been officially set. At this point, however, I think we can all wait a little while longer to hear about the,. 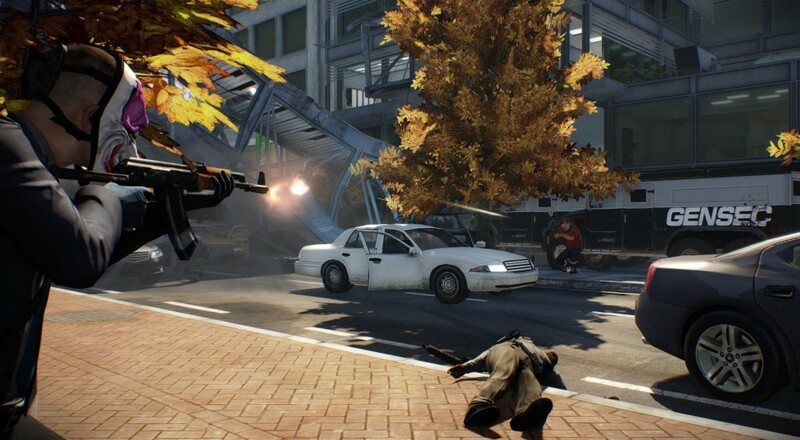 If you need a refresher on the game itself, look no further than our fine co-op review. Page created in 0.3831 seconds.